“Dutt had a look at the script, but he was offered Omung Kumar’s Bhoomi around the same time. He realised that both films were revenge dramas, and so he had to choose one over the other. He opted for Omung’s film, but sadly, it turned out to be a huge flop despite it being his first release after getting out of jail,” a trade source says. 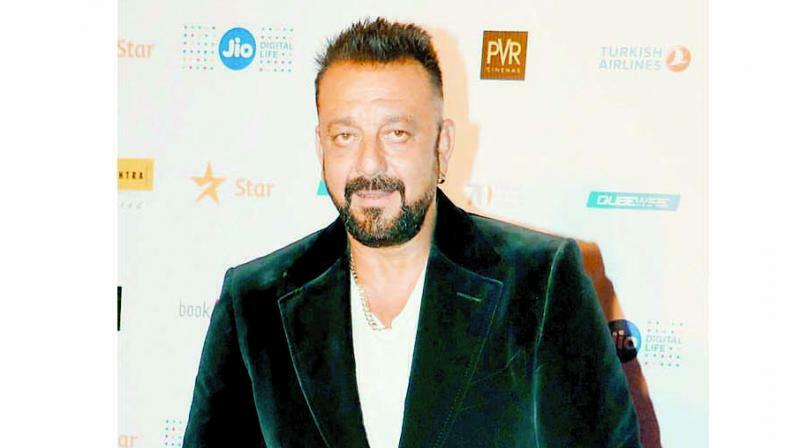 Now, Ghosh’s film, which is being called Badla, is going places, and we’re sure Sanjay Dutt is kicking himself for making the wrong choice. Amitabh Bachchan and Taapsee Pannu have been brought on board, and Shah Rukh Khan has decided to produce the project. That sounds like the recipe for a winner.